Earlier in 2018, the Unique Identification Authority of India (UIDAI) updated QR Codes on Aadhaar to limit data sharing. 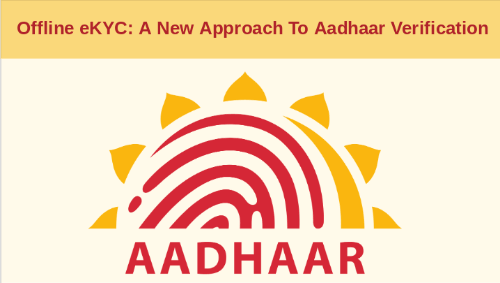 And now UIDAI has launched ‘Aadhaar Paperless Local e-KYC’ for offline identity verification of Indian citizens. Aadhaar is a 12-digit unique identity number. It is obtained by the citizens of India based on their biometric and demographic data. The Government of India took this step to fulfill the verdict by the Supreme Court of India. The verdict ruled out biometric-based Aadhaar authentication for private firms. Hence, the new system will eliminate the sharing of biometrics. It will even do away with the involvement of UIDAI servers, making Aadhaar more secure. UIDAI launched QR Code and paperless KYC (know your customer) method. It holds non-sensitive details such as name, address, and photo of the users. Thus, users will be able to use the QR Code for offline user verification. So there will be no need to share one’s Aadhaar number anymore. One will even be able to opt the Aadhaar details to be shared for identification purpose. QR Code and offline KYC will safeguard users’ privacy. This is because UIDAI will not have any knowledge of their use. Also, the users will be able to restrict their demographic information. Hence, they can provide only name and address. Since it is an offline method, the Government will be unmindful of one’s Aadhaar usage. The service providers will need to download a QR Code reader from the UIDAI website. Or one can also get a scanner that can read the QR Code on the Aadhaar card. 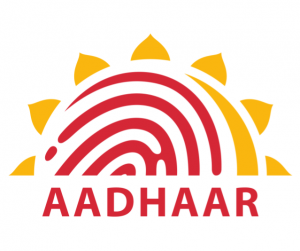 Aadhar holders can download their biometric ID from UIDAI’s website. This ID has the QR Code. The feature displays the picture of Aadhaar user. This will allow agencies to verify the authenticity of Aadhaar card data offline. With the introduction of the new method, the Government will probably overcome controversies regarding data mining and tracking.